Choose your side: Fight for Pride or Fight for Accomplishment! 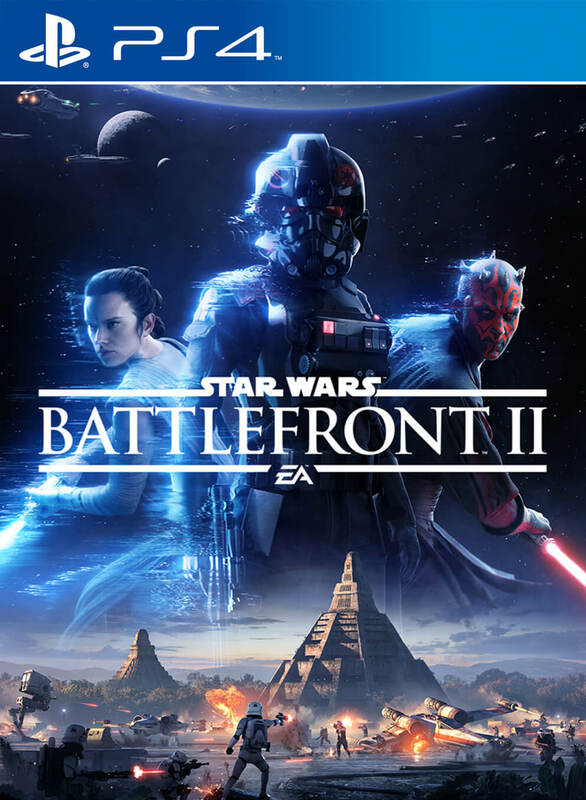 EA and DICE have been rightly raked repeatedly over the coals for the shameless and game breaking monetization schemes they originally implemented in Star Wars Battlefront II, to the point where Disney stepped in and EA continued to bury themselves deeper with their limp excuses like the now meme worthy “Pride and Accomplishment”, but all the shouting did force their hand in turning off microtransations in the shooter, at least temporarily. A new peek at a currently hidden menu shows what might be their first attempt at salvaging the game, with Star Card Booster Crates and how they might become tied into weekly faction challenges. 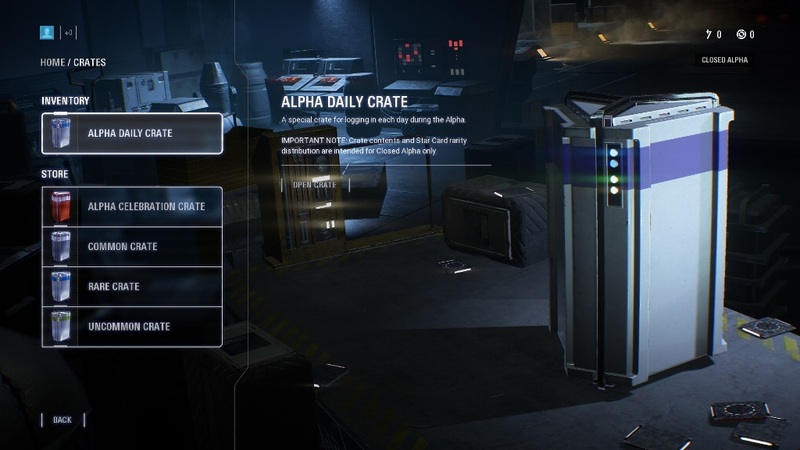 Reddit user Kravguy, who’s revealed information correctly before, suggests these crates will function almost the same as the current crates, except some will have tiered contents, in the latest example of EA missing the point. Experience and Credit boosters will also come later according to Kravguy. Does this news help or hurt how you feel about Star Wars Battlefront II? Let us know in the comments below.